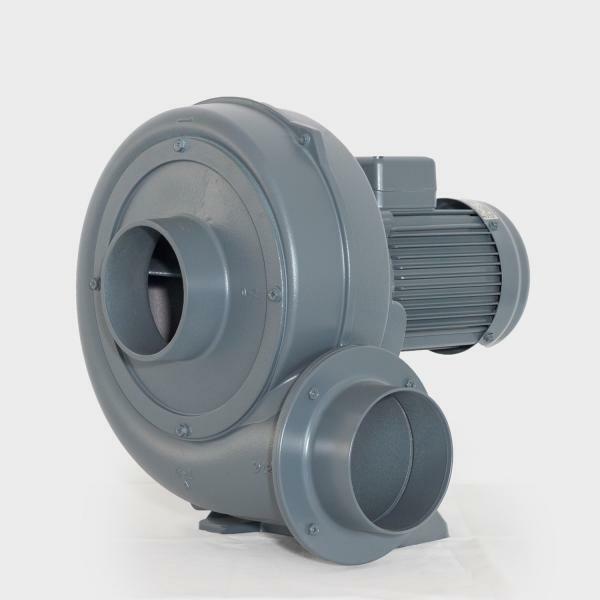 Blowers & Fans, Side Channel Blowers - Chuan Fan Electric Co., Ltd.
Chuan Fan Electric Co., Ltd.
With the concept of best service, high quality, fast delivery, and creativity, Chuan Fan Electric Co., Ltd., founded in 1972, has been professionally producing Side channel blowers, Centrifugal blowers, and multistage turbo blowers as well as all kind of blowers in mid or low pressure. 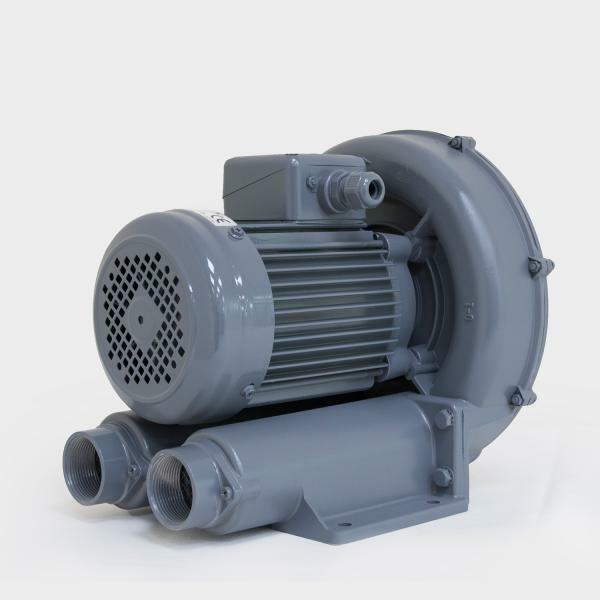 From casting, processing, to motor making, up to 95％ of the procedures are finished in our factory. 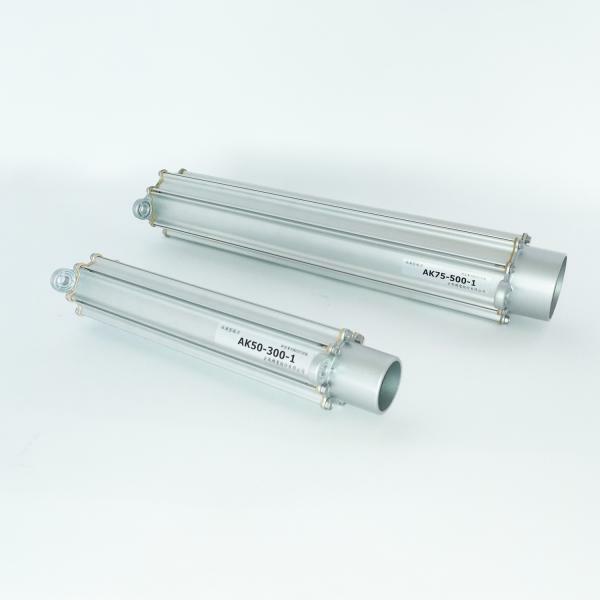 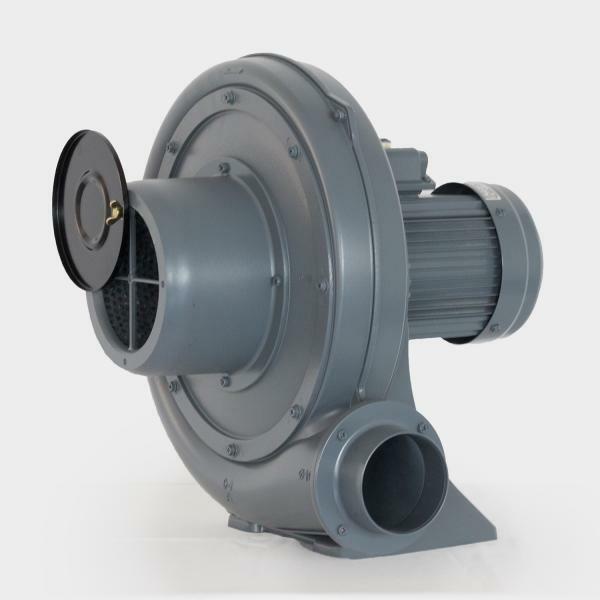 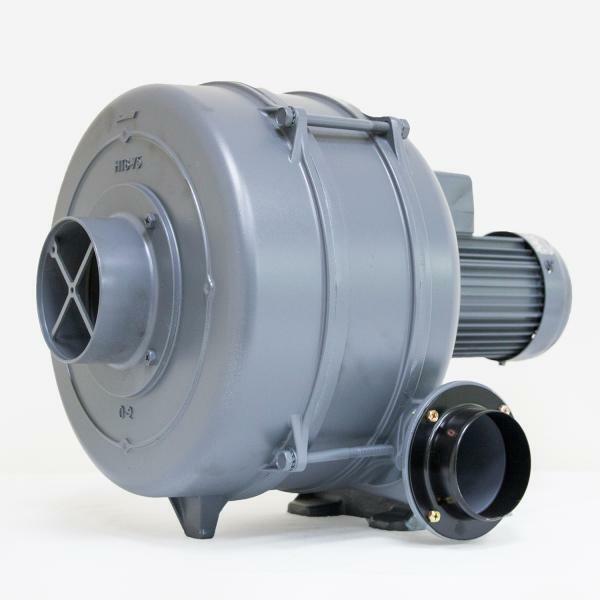 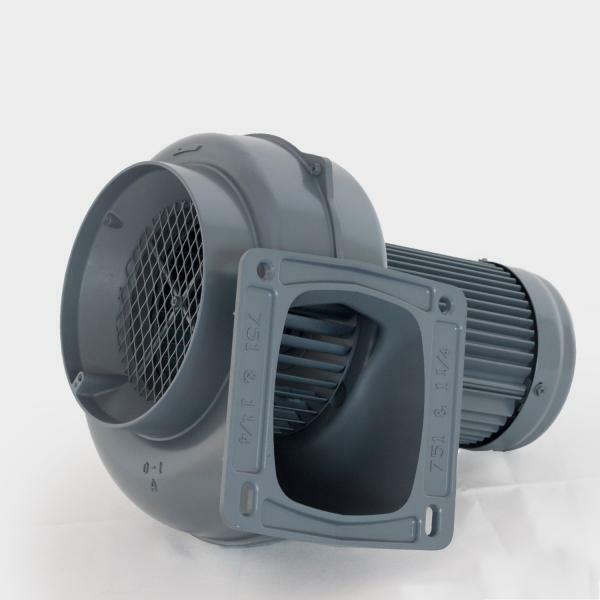 We produce over thirty-six thousand sets of blowers every year. 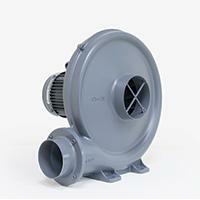 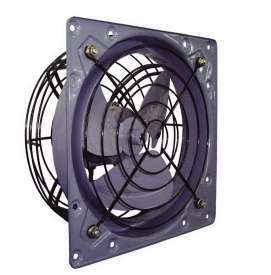 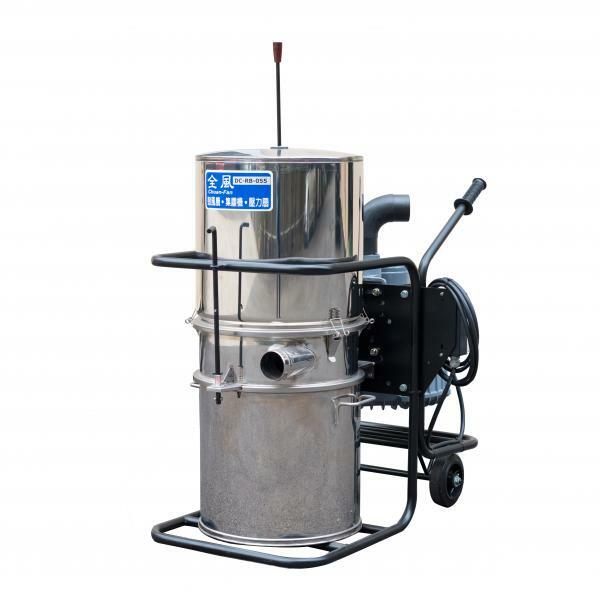 We also manufacture dust collectors and pressure exhaust fans for industrial use.